UN day! 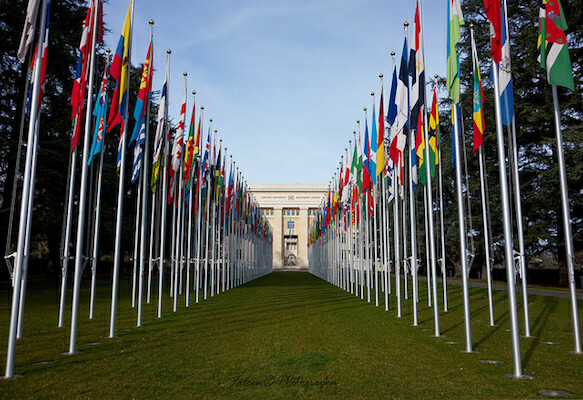 United Nations and Bretton Woods – the complete list describing missions and objectives! The best ever overview of the UN family. This article helps you get a quicker overview of missions, objective and goals of each UN organization.